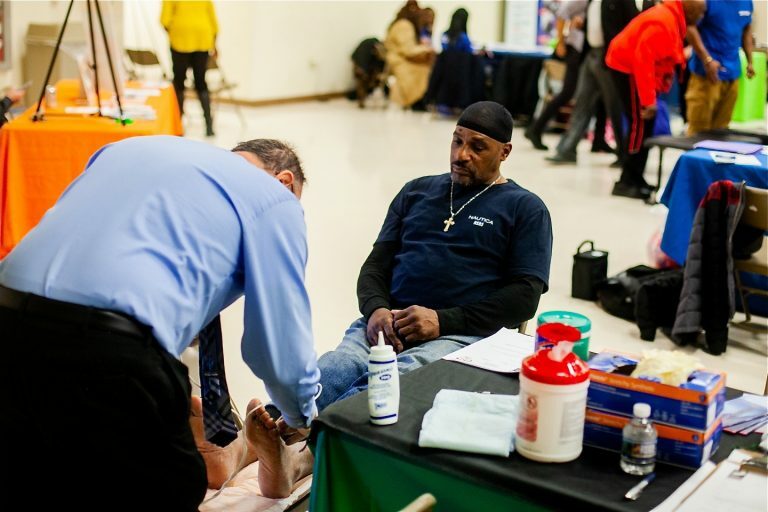 The city of Philadelphia recently released its first-ever report on the health of black men and boys. 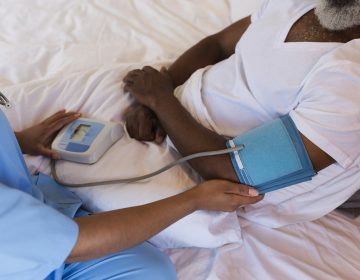 The study revealed that the life expectancy of black men is 69.1 years, more than five years less than other men and 10 less than women. Why does this disparity exist and how are we working to close that gap? 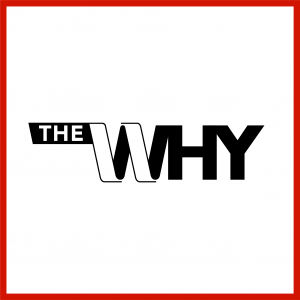 WHYY reporter Darryl C. Murphy explains on this episode of The Why. There’s more to every story if you take the time to tell it. 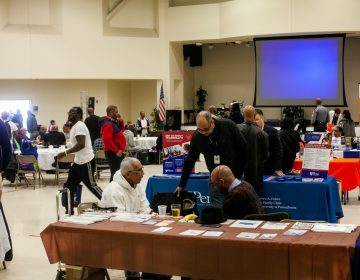 The “Know Your Numbers” event coincided with release of a city report examining the health of black men and boys. The first-of-its-kind report focused exclusively on black men and boys. Researchers found that they lag behind other demographics in key health outcomes. 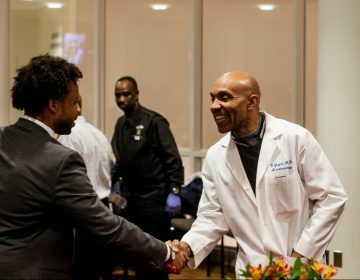 Temple University’s medical school gathered black physicians and young African-American men who are considering medicine.